Consumer watchdog Tænk’s large scale test of bicycle lights shows that a range of the ones sold in Danish shops do not live up to the required regulations. 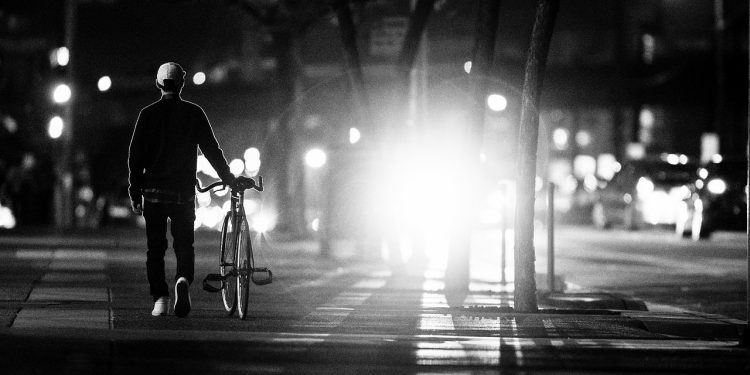 Not only are bicycle lights mandatory by law, they are also a must for anyone riding in the dark and gloom in order to be seen and stay safe. Therefore, the recent test results are just not good enough says consumer watchdog Tænk about the lack of intervention by the Danish authorities. Not good enough that consumers are still at risk of buying bicycle lights that do not send out enough light to comply with regulations. The recent test was a follow up of the one made in the autumn 2018, which had shown that 8 out of 22 bicycle lamps failed to comply with the regulations. The follow up test focused on the small silicone and diode lamps, which were the ones showing problems in the autumn 2018 test. Lately they again tested these small bicycle lamps, which can be bought in DIY’s markets and supermarkets, and they also tested three bicycle light sets available on the Chinese site wish.com. The recent test showed even more problems, as for instance all of the three test lamp sets from wish.com failed the test. “The bicycle lamps typically fail our lab test as they do not live up to the regulations concerning how much light they should give as well as how long they last. It can sound bureaucratic but, in the end, it is a question of the cyclists’ safety and also that as a cyclist, you risk getting fined if the police stops you with a bicycle lamp that is not good enough,” says senior adviser Helen Amundsen from Forbrugerrådet Tænk. Despite having informed the Danish authorities that many bicycle lights do not comply with the regulations, they are still widely sold in the shops. A total of 10 out of 14 bicycle lights failed the new test as they do not comply with the Danish regulations. “People buy bicycle lights to be safe in the dark, so it is serious when the bicycle lights do not send out enough light. It is just not good enough that the authorities and the trade in general do not do more to ensure consumer safety and remove the bicycle lights that do not comply with the regulations from the market,” Helen Amundsen says. 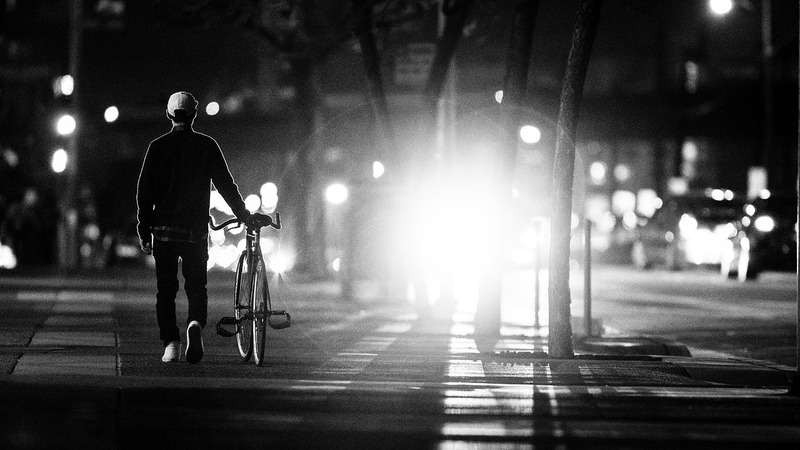 Tænk has tested a total of 36 bicycle lamps the past 6 months, 50 percent of them failed the test. To Danish newspaper Jyllands Posten, manager Stine Pedersen, from the Danish Security Board, says that they will look more closely at the Tænk test, and contact the shops that are selling bicycle lamps that failed the test. Also, the board will consider the need for a more proactive approach with more testing of bicycle lights sold on the market to ensure that they comply with the regulations. A bicycle lamp should have a light intensity large enough to be visible from 300 meter’s distance (under normal bicycling conditions). It should also be visible from the side. If the lamp blinks, it must blink with at least 120 blinks per minute. It should last five hours at plus five degrees Celsius. The Security Board (Sikkerhedsstyrelsen) took over responsibility for controlling the Danish bicycle lamp market from the Traffic Board (Færdselsstyrelsen) only last Friday on 1 February 2019. The consumer watchdog Tænk tested both the front and back lights for bicycles from ABUS, Bike Attitude, Blackburn, Cateye, Coop, Fashionstorm (wish.com), Greenfield, Ingear, Normal, Rawlink, SCO, Smart, Spanninga, Tiger, Yu dong (wish.com). They were tested for their light intensity, how well they lit up the road, their visibility, how long they lasted ( both during actual use and long term). You can gain access to the test at taenk.dk – you will need to become member to read the full test report.